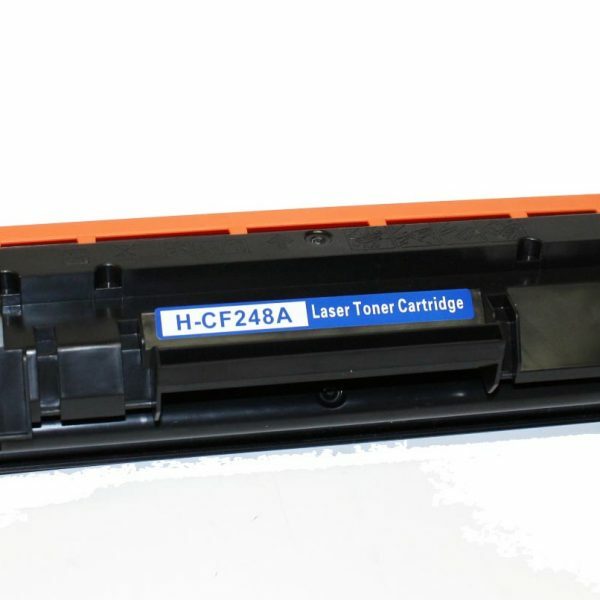 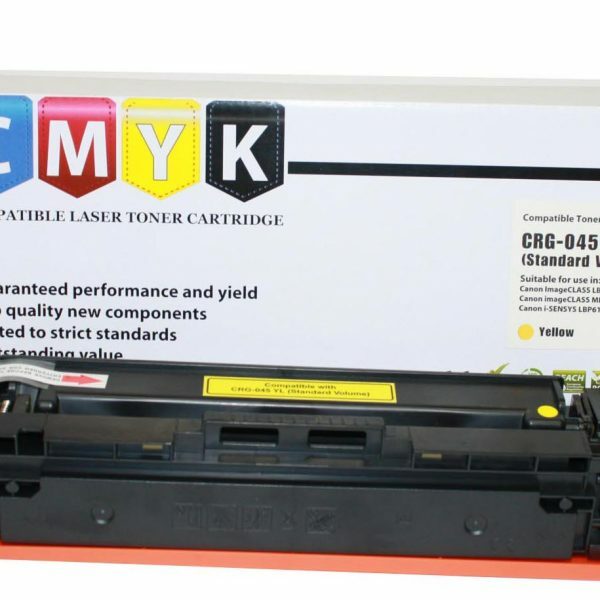 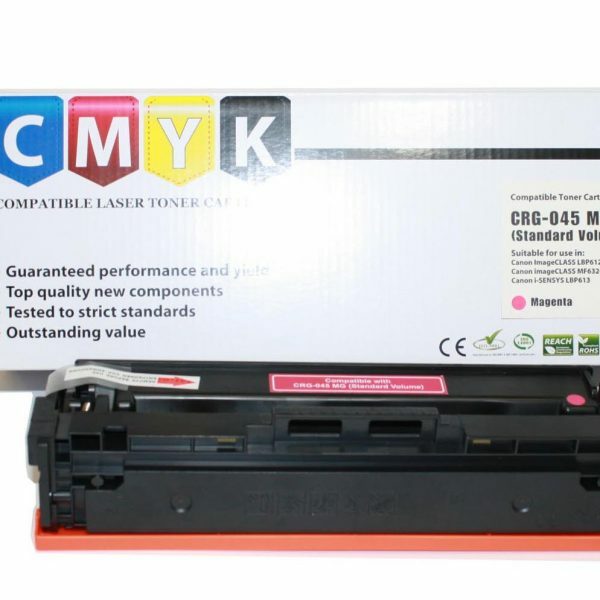 New Replacement Compatible Brother LC203XL Cyan Replace LC201 with high yield LC203 High Capacity approximate yield 550 pages. 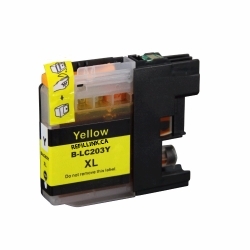 New Replacement Compatible Brother LC203XL Yellow Replace LC201 with high yield LC203 High Capacity approximate yield 550 pages. 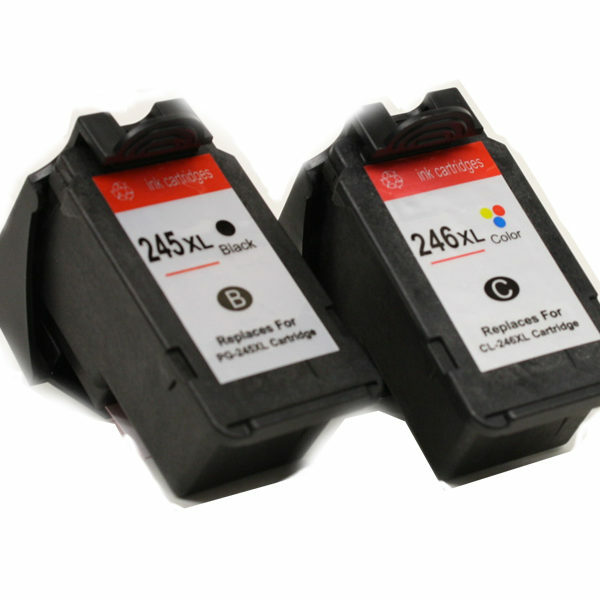 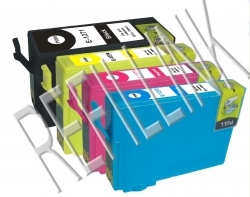 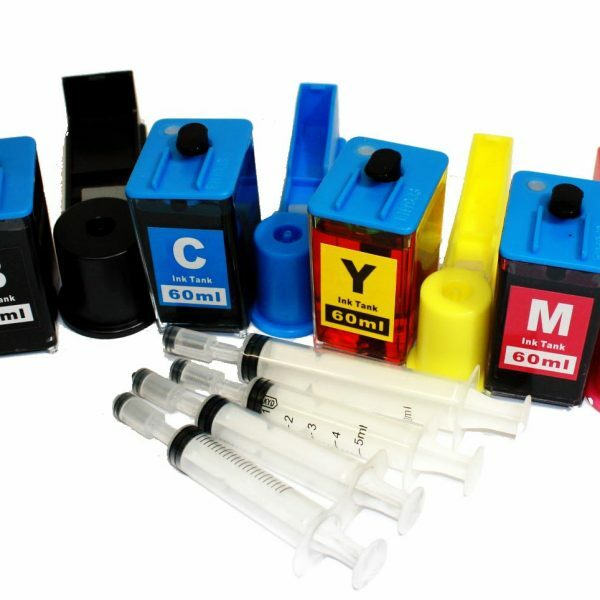 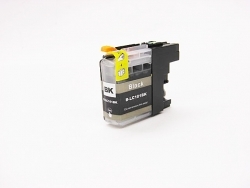 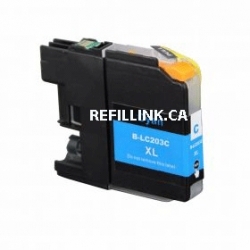 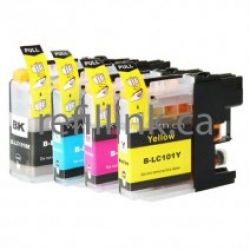 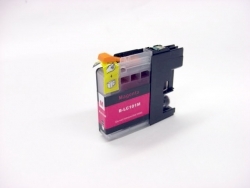 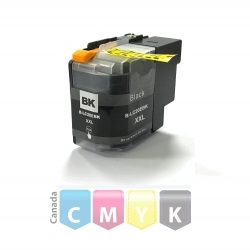 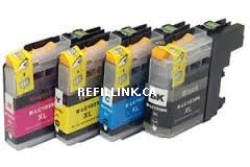 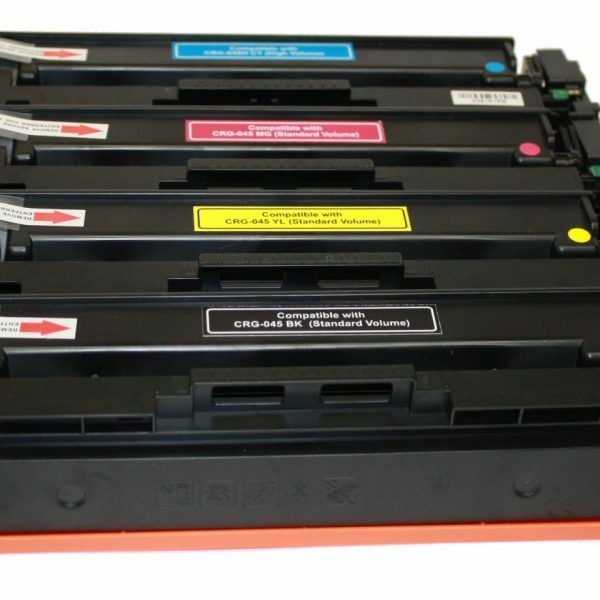 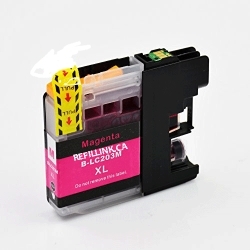 New Supper High Yield Replacement Cartridges for Brother LC20E Black.